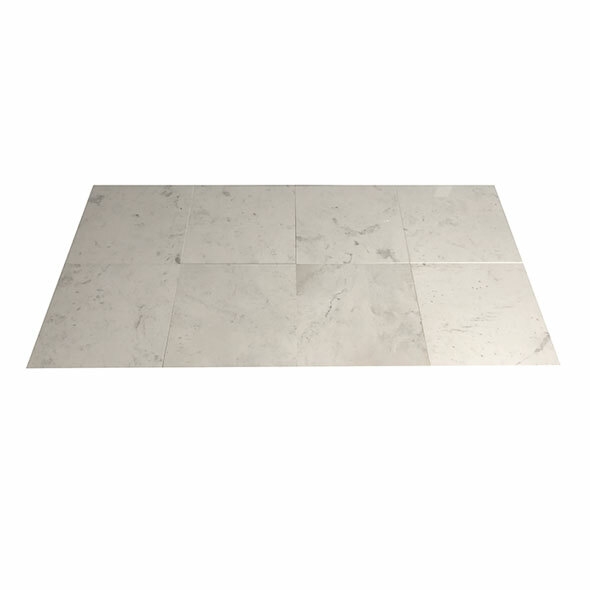 All sizes of this White Multi Veined Marble tile have variations in shade and colour. 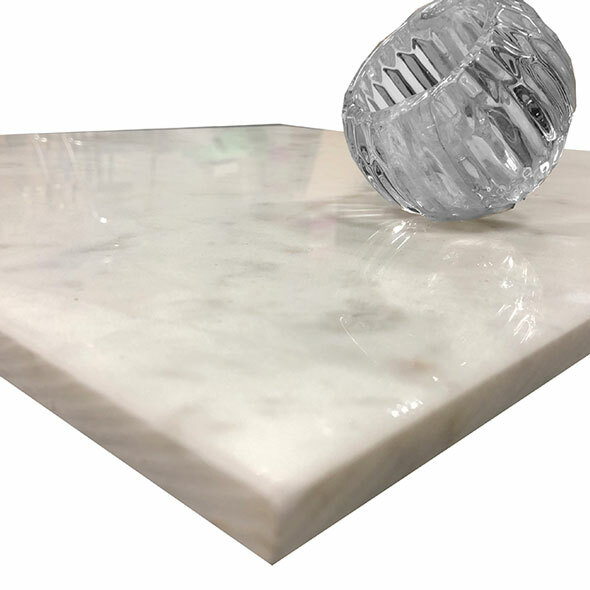 Marble is a natural product and therefore it does not have a uniformed appearance. 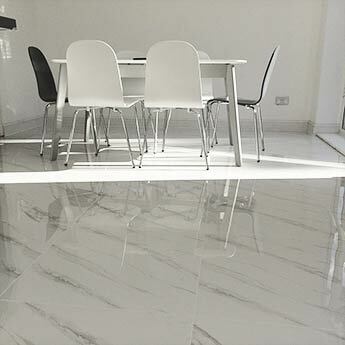 This tile is an elegant option for interiors and will accentuate the light and space throughout any room. 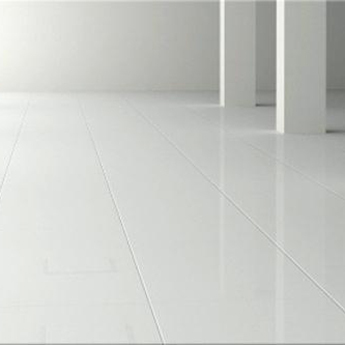 Interior designers complement them with bold colours for a contemporary look. 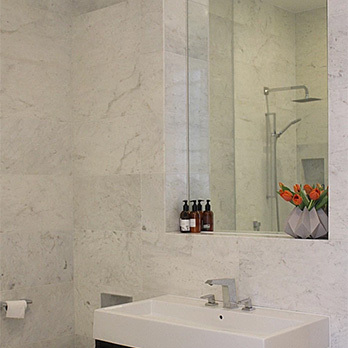 This exquisite option is a popular choice for open plan designs in self builds because they are fresh, radiant and vibrant. 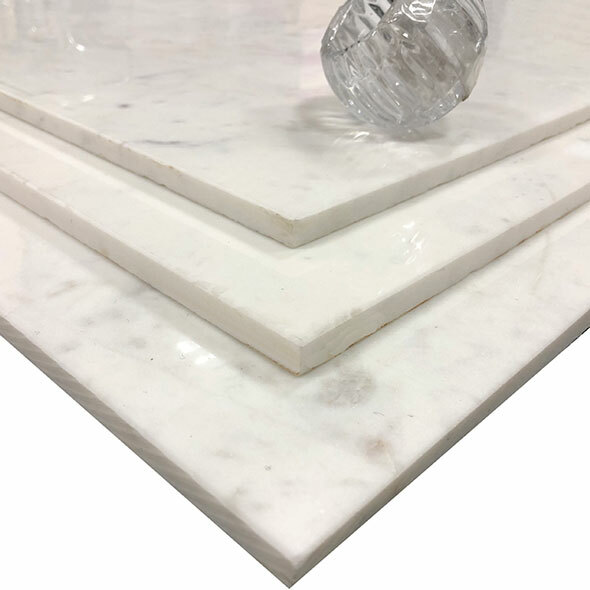 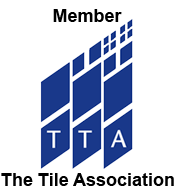 Architects recommend them for the vast flooring spaces throughout commercial properties.They will transform the look of hotel foyers, restaurant interiors and shopping centre floors. 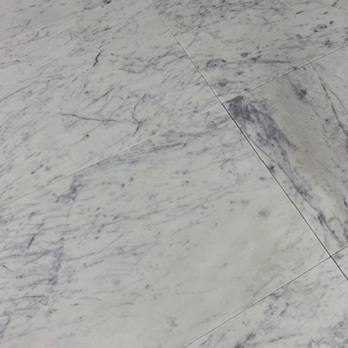 Marble is hard wearing and will retain its look over time making it a suitable choice for high traffic areas. 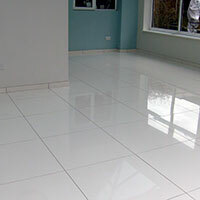 This choice has a sleek and smooth, highly polished surface which allows them to be easily cleaned and maintained. 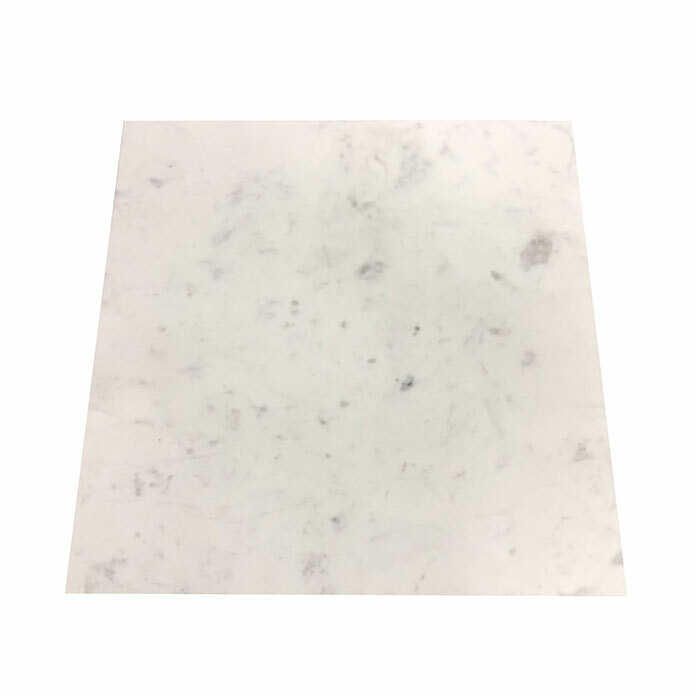 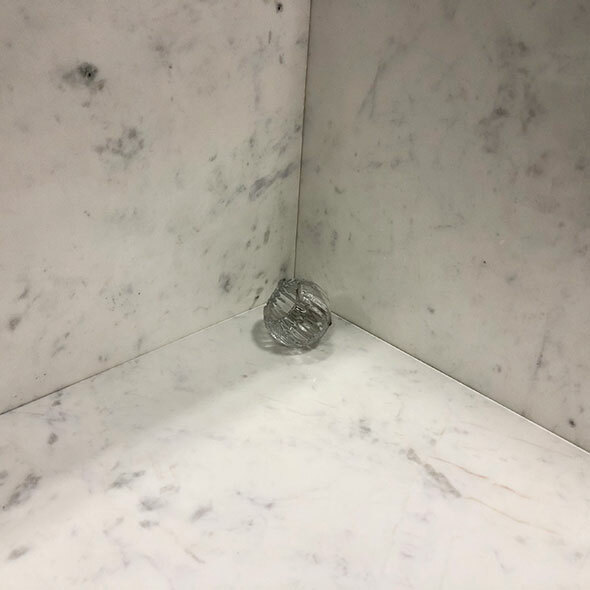 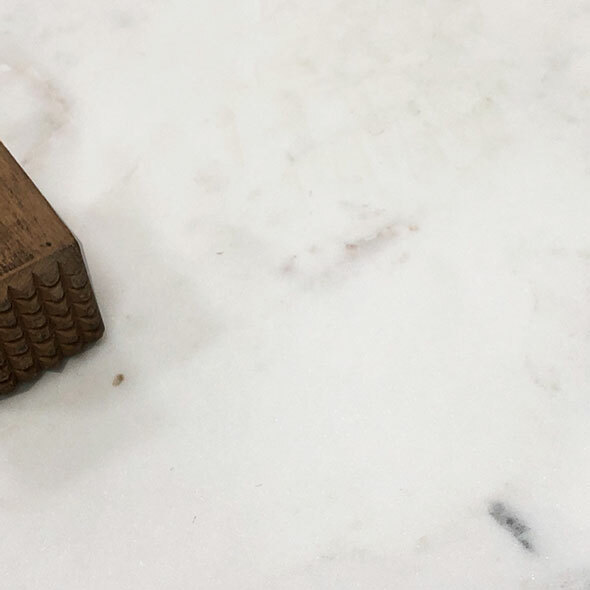 We source our premium quality marble direct from reputable quarries throughout the world which means we can sell them to you at the lowest possible prices.